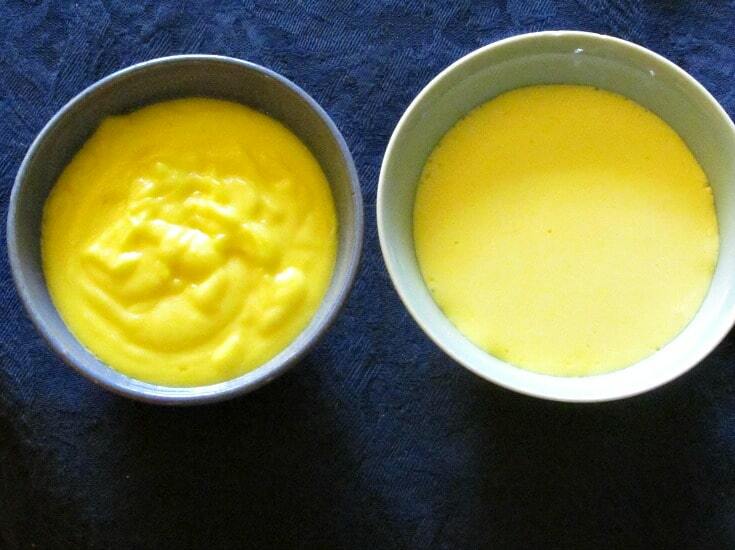 Two methods to make Hollandaise Sauce – traditionally on the stove, and a blender technique. Both easier than you may think! 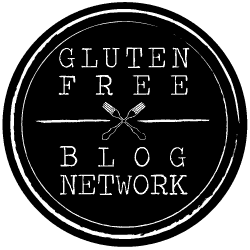 The other day, someone in a gluten free forum announced that she had found a gluten free Hollandaise sauce mix – at which point half a dozen people pointed out that Hollandaise is gluten free, why worry about a mix? 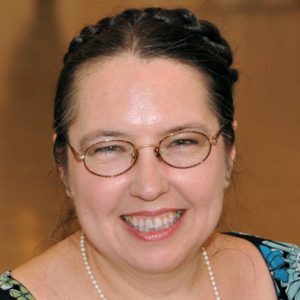 Well, she (and others) replied – sometimes it breaks, and sometimes making it feels tricky, and… Which spurred an entire conversation about making Hollandaise sauce from scratch. 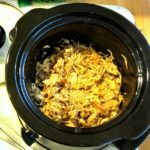 So here’s the deal with the classic method – it’s not so much that the sauce itself is difficult as that the temperature you cook it at is very important. (If it’s too hot, you essentially get lemony scrambled eggs – not so good.) Once you know how to control the heat, you’re good. But… it’s easier with a double boiler, which not everyone has. And if you get impatient and raise the heat to speed things up, or stop stirring (while leaving it over the heat) you can lose the whole thing. So it’s all about controlling heat, and concentrating for the five minutes you cook the sauce. 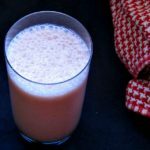 The blender method is more forgiving… but while you can control heat without a double boiler, this won’t work unless you have a regular jar blender. Immersion blenders just don’t quite do it… And it doesn’t thicken as nicely, so I prefer the texture of the classic stovetop version, And – well – the bubbling butter does in fact cook the egg – but if I were going to serve this to someone with a compromised immune system (which might just mean still recovering from that nasty bronchitis that’s been going around!) I would err on the side of caution and serve the stovetop version… just for that added extra care. So look carefully at both methods, and make your own choice. We start in the same place with both methods. 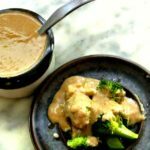 Hollandaise is an emulsion sauce – like mayonnaise, the egg yolk emulsifies with fat to produce a creamy sauce, but this one is cooked, and served hot. I’ve seen versions adding small amounts of boiling water, which I gather is supposed to stabilize it, but which I think complicates the recipe. We are starting with three egg yolks, half a cup (a quarter pound) of butter, and two tablespoons of lemon juice (roughly the juice of half a lemon, though of course lemons vary in size.) I added just a pinch of salt – many add a touch of cayenne or other pepper as well. So gather your supplies, separate your eggs (and put the whites away for another recipe) and choose your method. If you have a double boiler, by all means use it. If you don’t… figure out your best way to have very gentle and even heat. That might involve rigging a double boiler by putting a heatproof bowl or a smaller saucepan over a larger saucepan. It might mean using a heavy pan that heats evenly over a very low light. (I’ve used a small enameled cast iron saucepan.) And set the burner as low as possible. 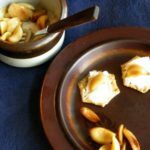 If you are using a double boiler, you want the insert pan to be over, not in, the water… so put just an inch or so (depending on your own pan) in the bottom, and bring it to a gentle simmer. Do not let it boil! Cut your butter in thirds (I actually cut it in six pieces, as adding two smaller pieces helps it melt faster) and set it to the side. Put your egg yolks, lemon juice, and any salt and pepper in the insert pan, and beat them until the egg is a light lemon color. A balloon whisk is usually best for this task. Now, put the pan with the yolks over your gently simmering water (or other controlled low heat) and continue whisking. Pause briefly to add one third of the butter, and whisk until it melts and blends in. Repeat with the next third, and finally with the last of the butter. As you whisk, you will see that the sauce thickens as the egg yolk gently cooks and emulsifies with the butter. Continue beating for a minute or so after the last of the butter has blended totally in – then remove from heat – and you have your Hollandaise Sauce! All right, you start with the same ingredients. But first, fill the blender with the hottest tap water you can get – if your water doesn’t run hot, you may even want to heat some on the stove. (Don’t use boiling water, though, which can damage many blender jars.) And when you separate the eggs, put the yolks in a bowl and put them aside, so you can add them to the blender quickly. Melt the butter in a small pan. 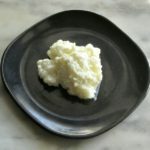 Don’t just microwave – you are going to need the butter to be actually bubbling away, and you’ll need to be able to pour easily from that pan – use something with a handle. Be careful, though, that the butter does not start to brown. Pour the water out of the blender jar. 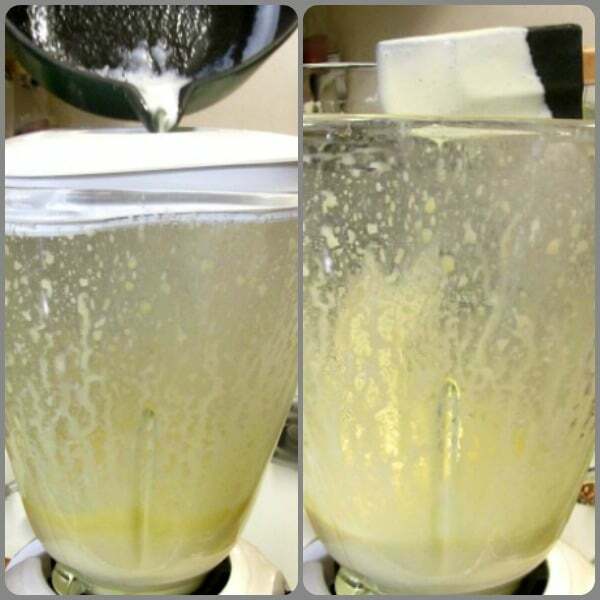 Put the lemon juice, salt, and egg yolks in the blender, and immediately blend on low for a minute. Then change the setting to High, remove the center of the lid (if that’s an option – otherwise the lid itself) and very slowly and carefully pour the bubbling boiling butter in a thin stream into the center of the blending egg mixture. Once it is all in, continue blending for a minute. 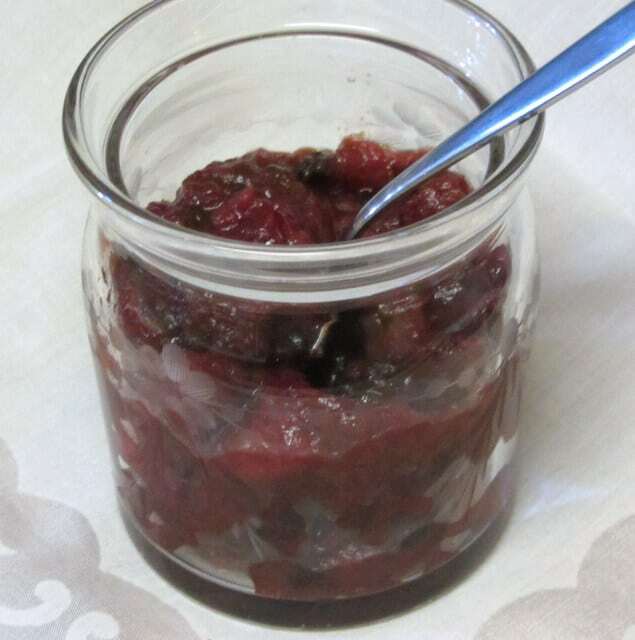 Stop the blender, stir down anything that has come up around the inside of the jar, replace the lid, and blend on high for another minute, which will continue to thicken it. And you have your Hollandaise Sauce! 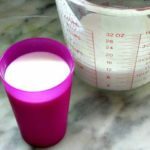 The key part here is in some ways the opposite of the stovetop method – in the blender, you need to make sure everything is hot enough, as it is the heat from the butter that cooks the egg. So warm the blender jar, then blend the egg at once so it doesn’t sit on the warm blades… Make sure the butter is bubbling as the moisture boils away, and pour it in slowly. This really can’t be interrupted – but since it takes even less time, that should not be an issue. Whichever method you use, serve at once, while it is still nice and hot. Make it when everything else is ready to go, and just perhaps needs to be plated. 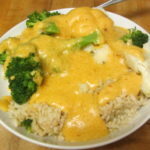 The sauce is best fresh, but if you have leftovers it will keep a day or two in the refrigerator. Reheat slowly, while stirring (sound familiar?) I usually see the double boiler recommended for this, too, but I’ve heated it in the small heavy saucepan without trouble. I understand that it will freeze, though I have not tried that myself. You can divide the stovetop recipe to make a smaller amount, but not the blender recipe – you need enough to properly catch in the jar. 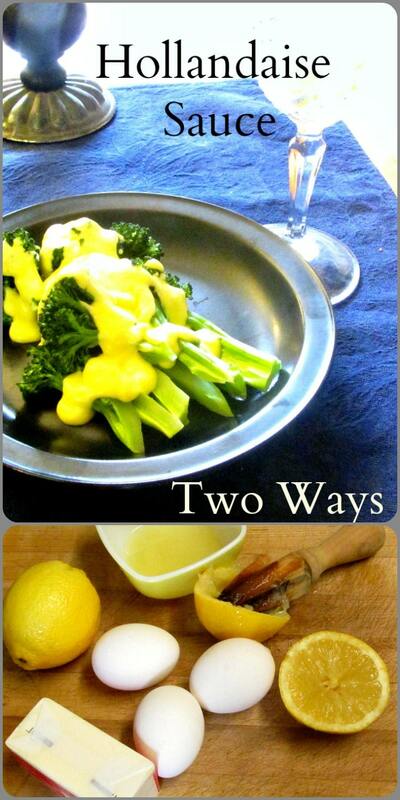 Hollandaise sauce classically accompanies asparagus, and can be used as a dipping sauce for artichokes, both in season now. It’s great on broccoli, too, though (as I show in the picture) or any similar green vegetable. And of course it makes Eggs Benedict – but if you don’t have the English muffins and all that, it gussies up plain old poached or fried eggs quite nicely, thank you. And now that you know that it’s really not hard, you can impress your guests! 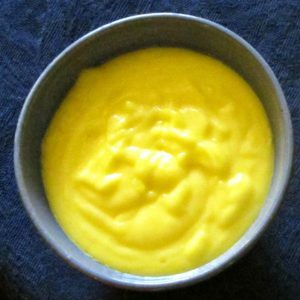 Two methods to make Hollandaise Sauce - traditionally on the stove, and a blender technique. Both easier than you may think! 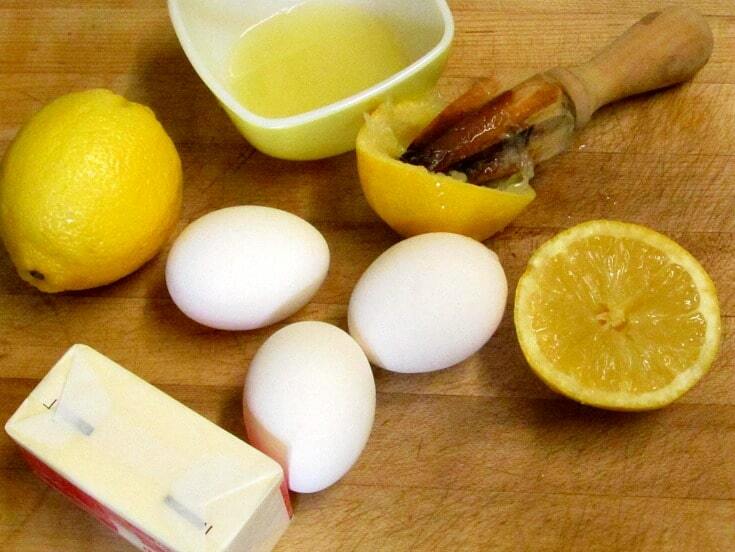 Beat egg yolks, lemon juice, and salt in the top of a double boiler until a light lemon color. Place insert over water at a low simmer. Add butter, a third at a time, while whisking constantly. You will see the sauce thicken. Once all the butter has melted and blended in, continue to whisk over the water, still at a low simmer, for another minute or so, until sauce has thickened enough. Heat blender jar with hot water. Empty blender. Place egg yolks, salt, and lemon juice in blender jar, and blend a minute on Low. Raise setting to High, and carefully and slowly pour the bubbling butter in a steady stream into the blender. when it is all in, blend another minute. Stop the blender, stir down, cover again, and blend on High another minute or so to continue to thicken. 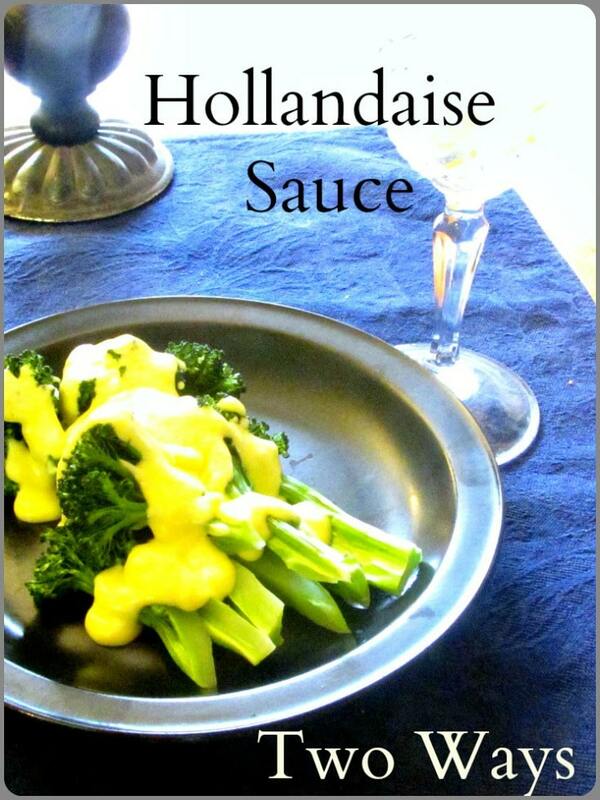 I have never attempted a hollandaise sauce, but maybe I will give it a try now! Oh, please do! It is delicious. Mmm. I love hollandaise. 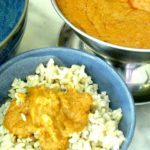 Great recipe showing two ways of making it. I can NOT wait to try your recipe. I'll have to try it both ways to see which I like best! I'm a big fan of hollandaise sauce, but I'm very picky about the consistency. I'm going to give the blender method a shot and see what I think! I'll be honest - I do (very slightly) prefer the consistency of the traditional method. But give it a try and see - because having the blender method means I make it more often, and that's worth it to me!